To add to an ever-changing cruise industry there could soon be a new rival to some of today’s current cruise line companies. Richard Branson is apparently looking to launch his own ‘Virgin Cruises’ which could start sailing in the Caribbean and Mediterranean by 2019. At the moment British billionaire and business man Richard Branson is looking for a $1.7 Billion investment from companies in Abu Dhabi and the gulf region. Branson is already involved with some companies so shouldn’t be a problem especially with his experience in setting up new companies and ventures. If Virgin Cruises gets the investment the new company is set to be based in the world largest cruise market which is America. The company will start by building two brand new class ships which could rival larger cruise lines like Carnival and Royal Caribbean. The ships will start by sailing in the Caribbean and Mediterranean and will offer a new type of cruising experience. One of the first ships which will be built from scratch will sail out of Miami, Florida which is right in the heart of the industry. Virgin Cruises aims to attract people who have never cruised before more specifically young people. 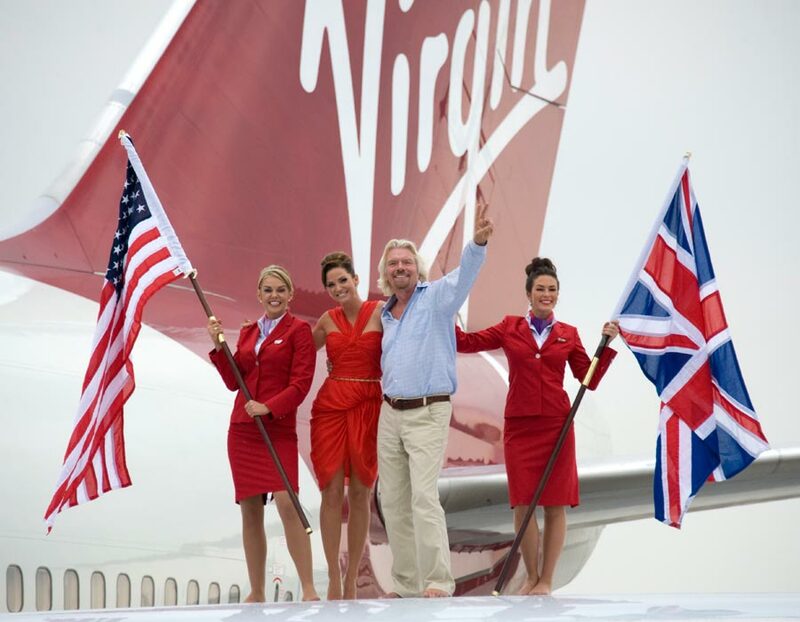 With Virgin vast entertainment and services empire we’re sure Virgin Cruises will be able to succeed. If the investment from Abu Dhabi goes through Virgin Cruises will for sure focus on the growing gulf region and could base a cruise ship there all year round. It;s all early yet so Richard Bransons Virgin Cruises will be one to watch. Another business man Stelios Haji-Ioannou who is well-known for owning budget airline EasyJet also launched his own Cruise Line in 2005. EasyCruise aimed at young cruisers and had small ships which could sail to places the larger ships couldn’t. The cruise line did have some early success but in 2009 was sold for $9 Million to Hellenic Seaways. Let us know what you think of Virgin Cruises and what you would like to feature on Virgin cruise ship. Post your comments below.